On July 17, 1955, Walt Disney’s dream came true. 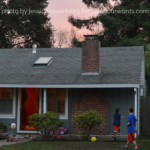 He opened Disneyland—a theme park where family members of all ages could come together to immerse themselves in a fun-filled, storytelling environment. My mom fondly remembers being a very little girl when it opened, and pulling into the orange-tree-filled parking lot for the first time with her giddy grandfather. Now, 60 years—and a whole lot of technology and imagination—later, Walt’s fantasy is being brought to life in ways even he could never have imagined, but surely would have adored. 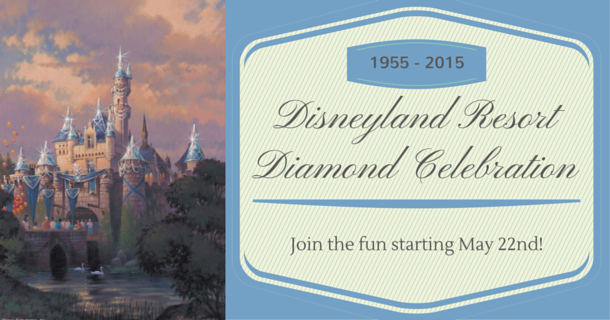 In celebration of 60 years, it’s time for the Disneyland Resort Diamond Celebration. This Disney-fashioned magic kicks off on Friday, May 22, 2015, and with it comes all kinds of sparkle your family won’t want to miss. Based on what I’ve learned about the celebration, this is my must-see/do list of family experiences. As if the iconic Sleeping Beauty’s Castle isn’t awe-inspiring enough already, for the celebration it will be draped in diamond décor (see header art, courtesy of Disneyland News). Bring on the bling, says this princess. 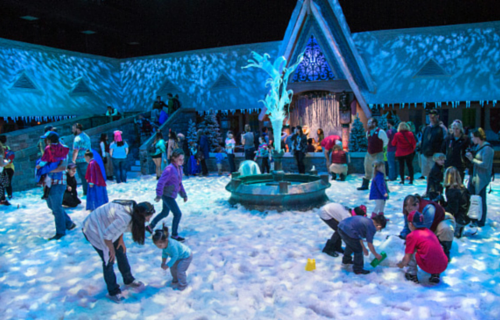 And over at Disney California Adventure Park, be sure to experience the Frozen Fun. While it’s not specifically part of the Diamond Celebration, this limited-time attraction is not to be missed. Meet Anna and Elsa, give Olaf a warm hug, and sing along to your favorite songs in a fun-filled show. Photo courtesy of Disneyland News. 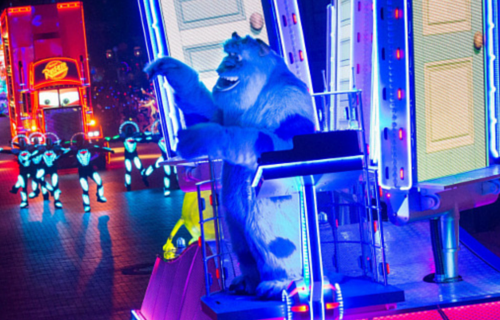 Take Mickey’s imagination, add 1.5 million LED lights, along with beloved characters from movies like Cars, Toy Story, and Frozen, and this is sure to be unlike any Disneyland parade you’ve ever seen (while reminiscent of the nighttime parades of your childhood). As if a river of color coming down Main Street, USA isn’t cool enough, thanks to special “Made with Magic” paintbrushes, ear hats, and other merchandise, spectators can shine right along with the parade, interacting with all the sparkling excitement. 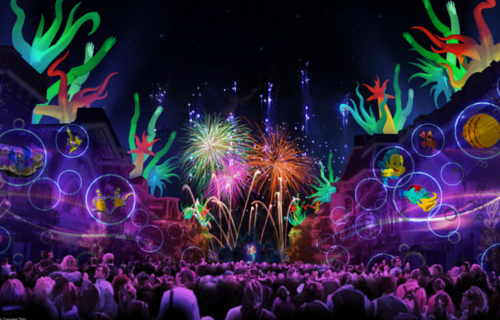 Nobody does special effects like Disney, and this new extravaganza sounds like a whole lot more than a fireworks show. 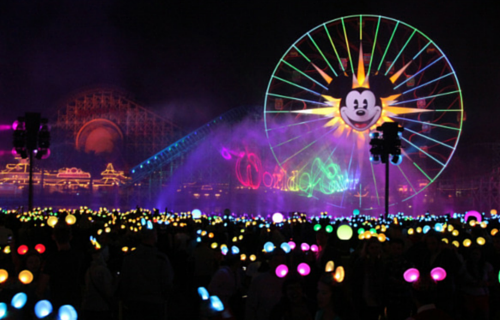 Disneyland Forever includes the largest installation of projection mapping technology in a Disney park. And the coolest part? The show will turn various parts of the park into dramatic story scenes. It’s truly a toe-to-sky experience and wherever you are in the park, you’re sure to have a great seat. Artist’s rendering courtesy of Disneyland News. 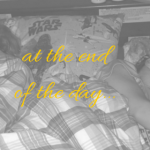 Neil Patrick Harris and Mickey Mouse together? Yes, please! They’ll be co-hosting a new World of Color show in Disney California Adventure, taking viewers on a journey over Disneyland and showcasing Walt’s original dream for the Happiest Place on Earth. There are no words to describe how amazing the combination of animation, live-action film, and lasers are when projected on a water canvas (380 feet wide! ), and this new show is sure to be breathtaking. Walt Disney said, “Disneyland will never be completed…as long as there is imagination left in the world.” If you ask me, that’s one magical lesson to share–and experience–with our families during this innovative Disneyland celebration.